“(A) There shall be a court of common pleas and such divisions thereof as may be established by law serving each county of the state. …. The jurisdiction of the General Division of the Common Pleas Court is separate from the other divisions. The Domestic Relations Division, located at 2340 Clermont Center Drive in Batavia, presides over cases involving divorce, dissolution, child custody, visitation, and support, and other family matters. The Probate Division, located at 2379 Clermont Center Drive in Batavia hears and decides matters involving wills, estates, trusts, guardianships, adoptions, name changes, and other matters. The Juvenile Court, located at 2340 Clermont Center Drive in Batavia, has legal authority over cases involving children who are alleged to be delinquent, unruly, abused, neglected, abandoned, or otherwise in need of legal attention. The General Division hears and decides allegations of serious crimes committed by adults, civil matters involving contracts, personal injury, business issues, real estate including foreclosures, and all other matters not within the legal authority of the other divisions. 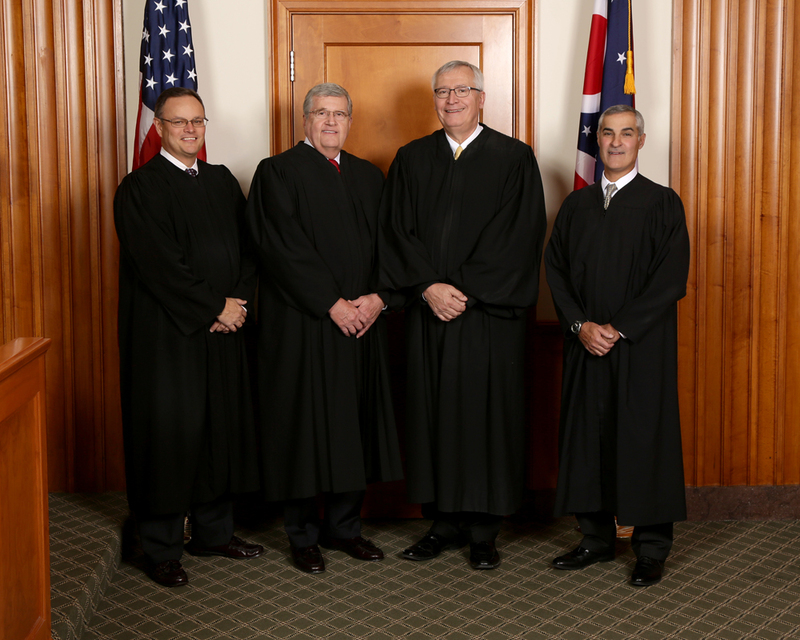 The four Common Pleas Court judges are elected to six-year terms on a non-partisan ballot. A person must be an attorney with at least six years of experience in the practice of law to be elected or appointed to the court. The Judges and their dedicated staff strive to administer justice fairly, impartially, and promptly in all cases that come before the Court. The Common Pleas Court is in session from 8:00 AM to 4:30 PM Monday through Friday, except legal holidays. In order to better serve the citizens who appear before it, the Court has created this web site as a source of public information about court operations and the legal system. There are pages on this site with information on court dockets, jury service, grand jury reports, probation, mediation, standard court forms, and other matters. There is a page on foreclosure mediation with information specifically for individuals facing foreclosure on their homes. For the convenience of our web site visitors, the Court has answers to numerous Frequently Asked Questions (FAQs) and a Legal Glossary on this site. However, nothing on this web site should be considered as giving legal advice. The Judges and the court staff cannot give legal advice to anyone in person, by phone, or through this web site. This web site is not a substitute for the advice and counsel of an attorney on legal matters. 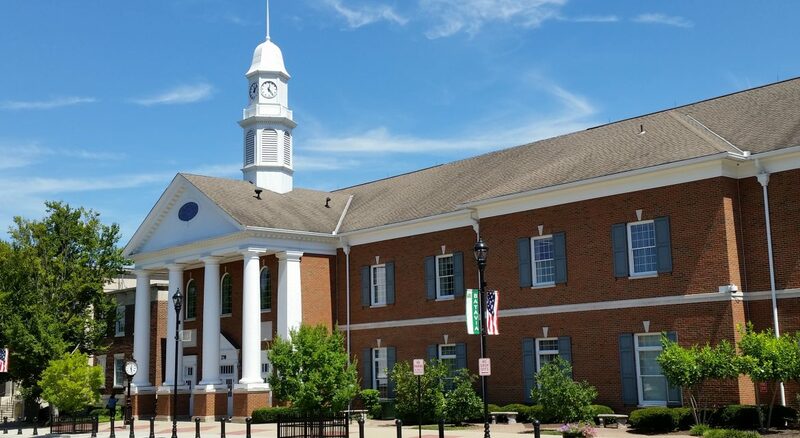 Note: These listings of judicial preferences for practices and procedures for counsel and parties are offered for the convenience and guidance of those appearing before the individual judges in the Clermont County Common Pleas Court, General Division. Please click on each Judge’s practice preferences for details. Each judge reserves the right and has the discretion to modify these preferences to suit the circumstances of individual cases as the law and the facts require.